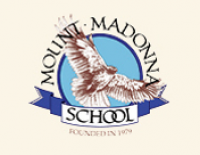 All programs at Mount Madonna School (MMS) are taught by experienced MMS teachers. Horse Camp, hosted at the nearby Mount Madonna Stables (Stables) is led by qualified instructors. Transportation will be provided in vans driven by MMS teachers and staff.